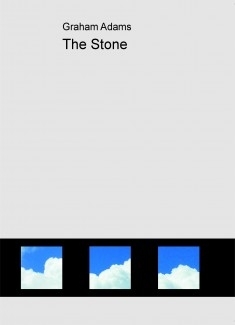 The Stone is an exciting novel set mainly in the New Forest and Dorset coast line. The book gives the reader a feelgood factor, whilst at the same time is a real page turner! The two main characters could not be more different. The first, Edmund starts his story in the 'swinging sixties' and the reader follows his breathtaking story for over fifty years to today. Ellie is a young go-ahead who lives life to the full in today's world. However, there is a magical connection - The Stone!